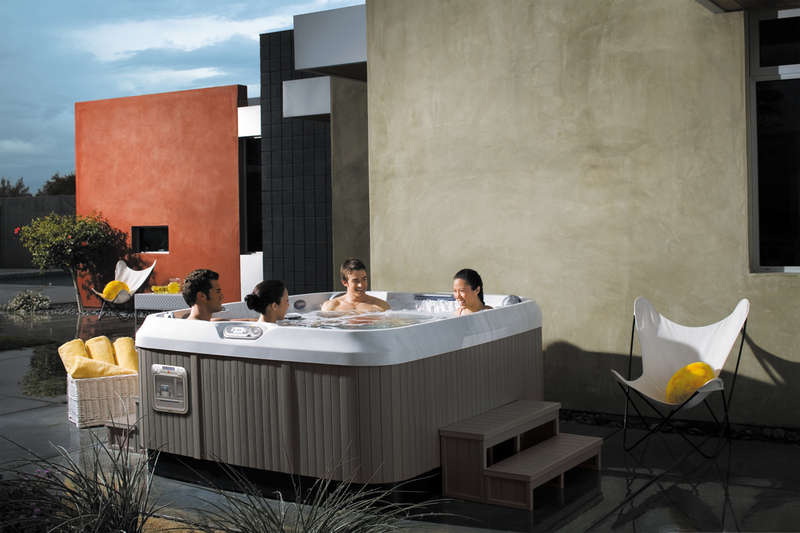 Fitting up to nine people comfortably, the J-495 is sure to become the talk of your neighbourhood. 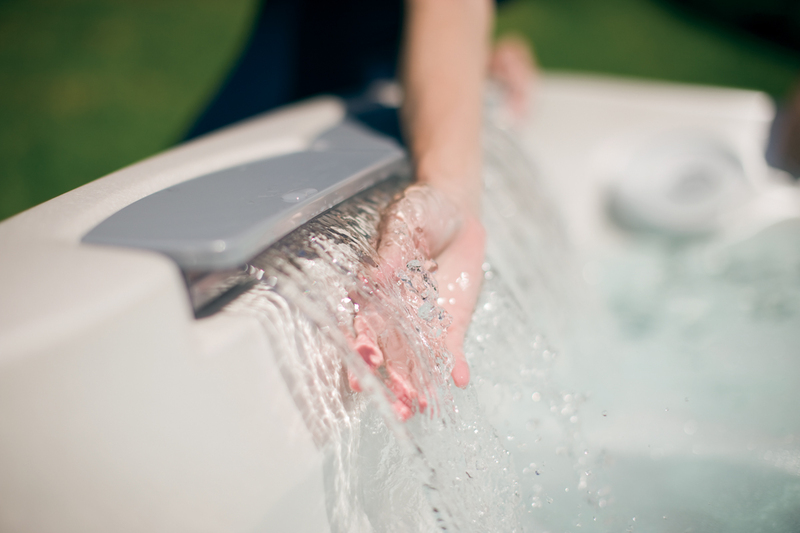 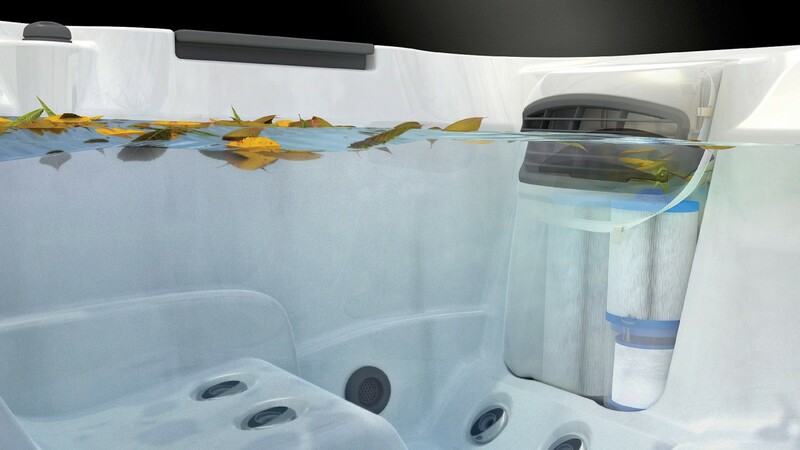 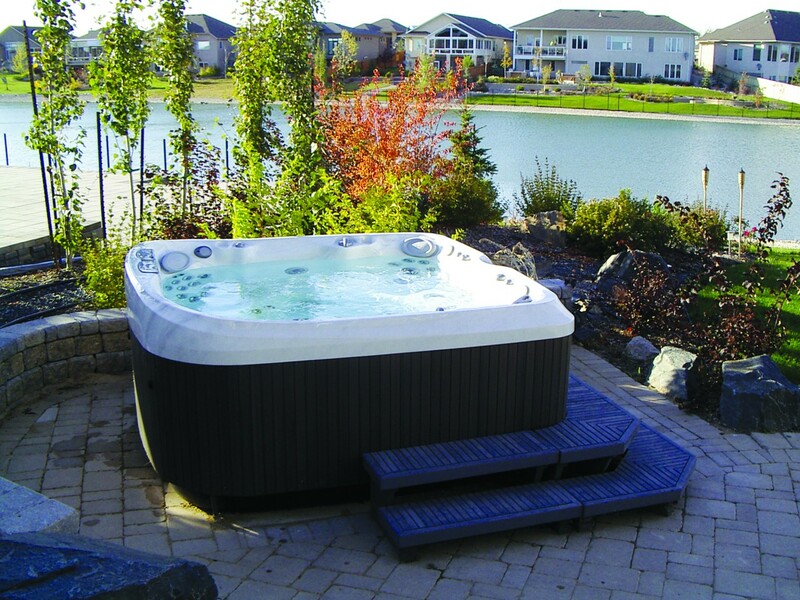 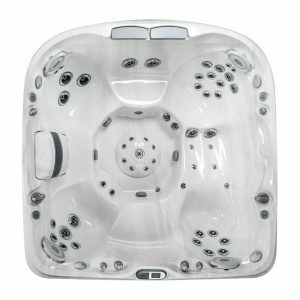 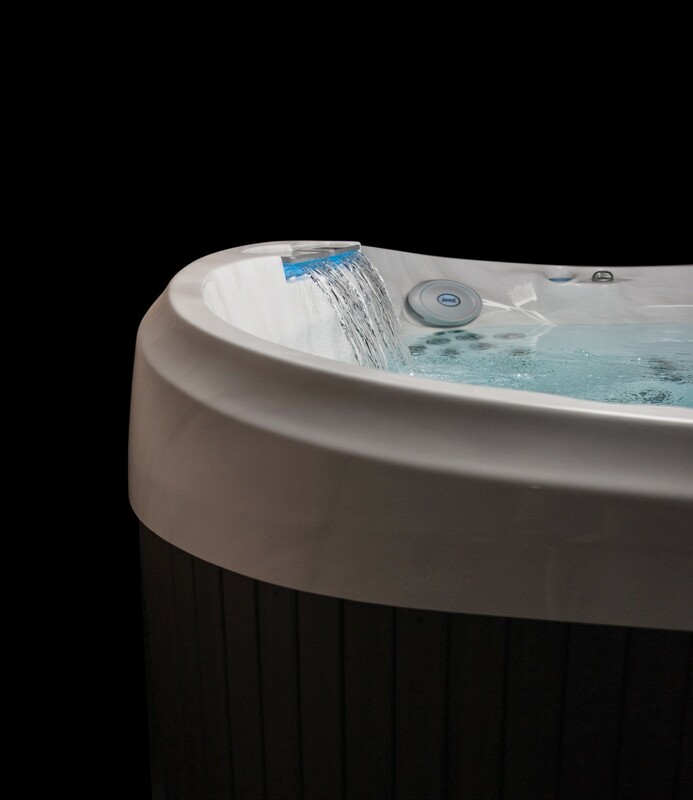 The only Jacuzzi® model to use three pumps, every seat is provided with a complete and customizable massage experience. 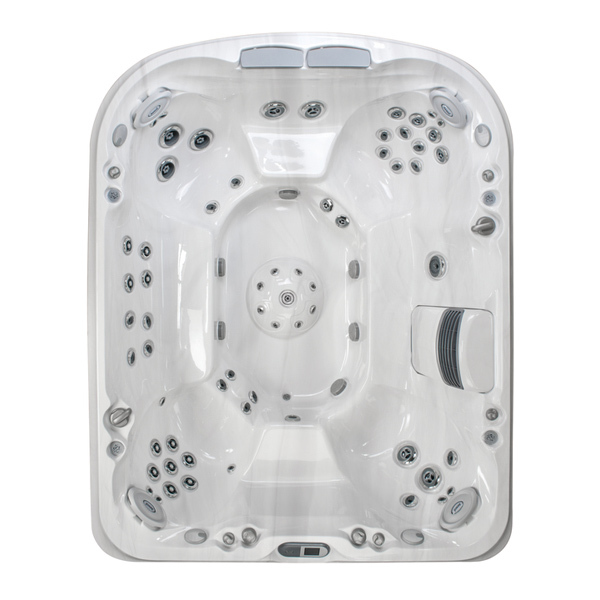 Adjust the individual jets in each seat for volume flow. 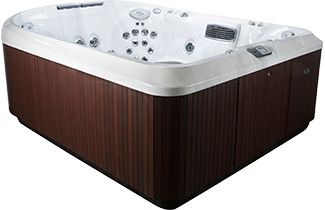 You can also adjust the amount of air introduced to the jets by turning the air control located on the top of the shell near each seat. 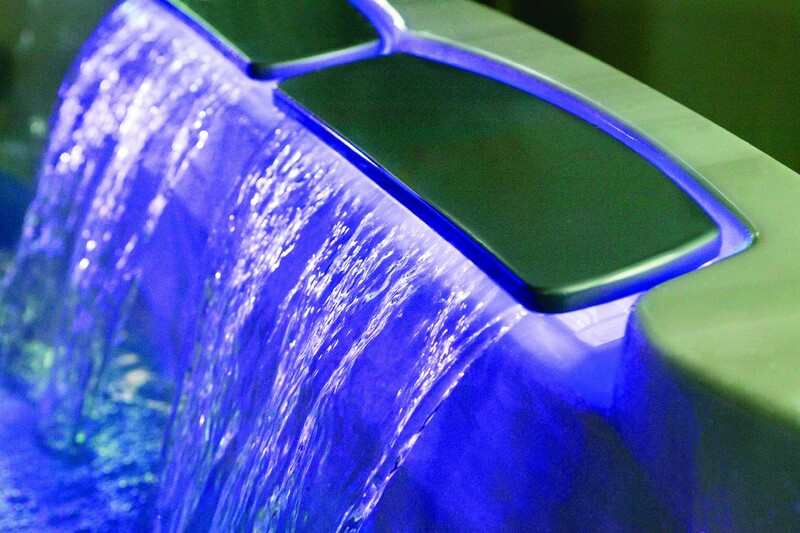 Two diverter valves even allow you to move intensity between seats.  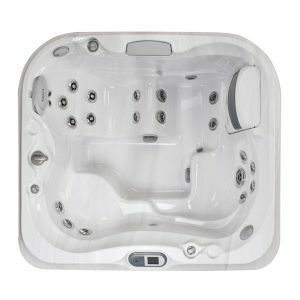 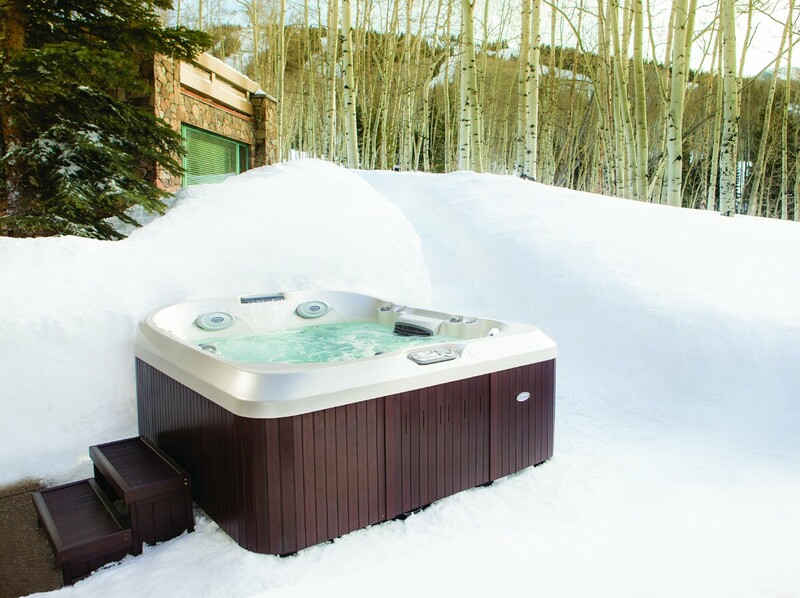 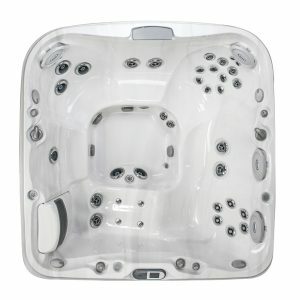 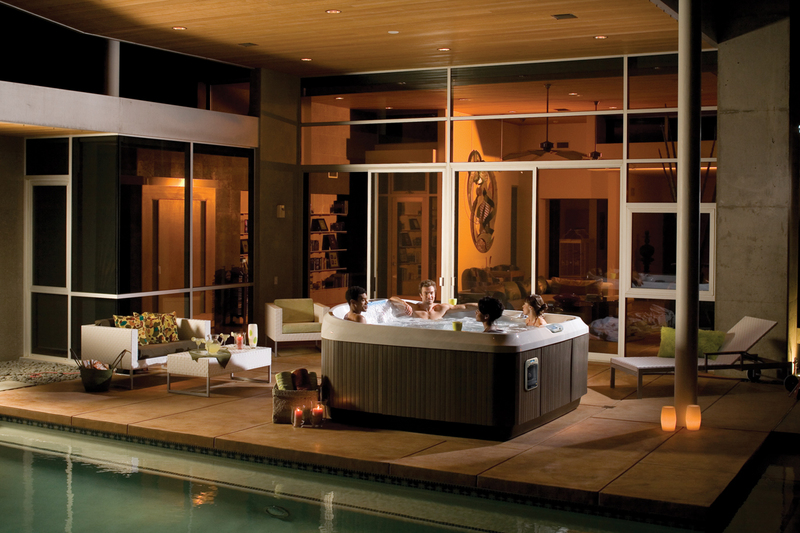 The Jacuzzi® J-495’s 62 PowerPro® jets provide a full range of massage combinations from relaxing to invigorating. 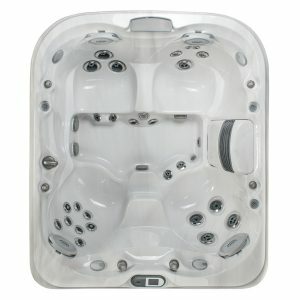 The wide spacious foot well allows each person access to the perfectly placed foot jets without crowding.